OPEN FOR COMMISSIONS. for details please check my other journal. Point Commissions can be negotiated. Note me if you're interested. 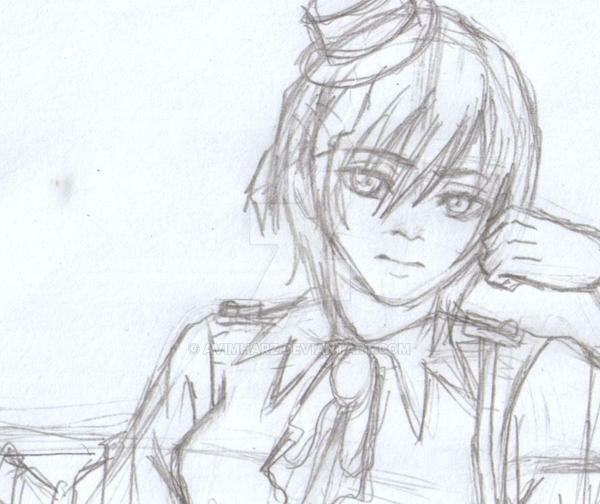 a glimpse of an Avi sketch for valentines day which obviously will be delayed. Avista Luminence is my original Character so no stealin'.